English is on the faculty of the School of International Relations at the University of Southern California and served as the School’s director from 2013-2016. He recently wrote the piece “Russia, Trump, and a New Détente” for Foreign Affairs. 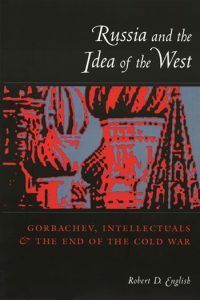 English’s books include Russia and the Idea of the West: Gorbachev, Intellectuals, and the End of the Cold War (Columbia University Press).